Screen Talks – great films and great debates! 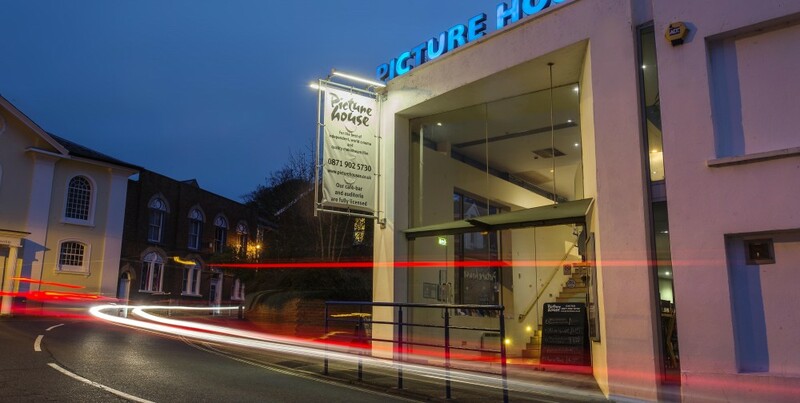 We’re all really excited to begin our season of collaboration with the Exeter Picture House Cinema, and so the title of our first ‘Page to Screen’ feature is particularly appropriate. Great Expectations is one of the great Victorian novels, epitomising all the best features of Charles Dickens’ literary flair, with unforgettable characters and a relentlessly gripping plot. 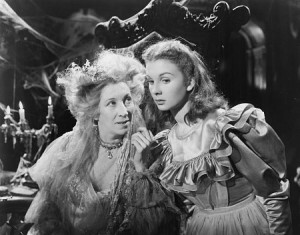 Great Expectations itself has been repeatedly adapted for film and television – and a fresh reworking from director Mike Newell, with Helena Bonham Carter as Miss Havisham is due for release in late November 2012. However, for countless cinema fans, it is this 1946 version, directed by David Lean, that is the definitive adaptation, by which all others must be compared. One of Dickens’ most enduring collaborations was with the artist Hablot Knight Browne, who was nicknamed ‘Phiz’ to complement Dickens’ own nickname ‘Boz’. Browne was responsible for illustrating the now canonical pages of David Copperfield, Bleak House, The Pickwick Papers, Nicholas Nickleby and The Old Curiosity Shop, and the two men worked together for twenty-four years. However, the relationship came to an acrimonious end in 1859 – ostensibly because Dickens was displeased with Browne’s work for A Tale of Two Cities – but several biographers have suggested the split was provoked when Browne expressed his sympathy for Dickens’ estranged wife, Catherine. They never worked together again. Dickens kept a pet raven – ‘Grip’ – who features as a character in his 1841 mystery Barnaby Rudge. The story was reviewed by Edgar Allan Poe, who was particularly taken by the talking bird, and commented that the raven should have been given a bigger role within the plot. It has even been suggested that Grip inspired Poe’s famous ‘The Raven’ poem, which was published in 1845. Perhaps as a consequence of his impoverished childhood, Dickens found it almost impossible to refuse a professional engagement, and kept up a punishing schedule of writing and lectures. This took a direct toll on his health, and by the time of his final American lecture tour in 1868, he was physically exhausted and subsisting on a liquid diet, including a dish of rum and cream for breakfast, a pint of champagne at 3pm, and a concoction of eggs beaten in sherry before his evening performance. Dickens continues to be a highly collectable author. A first edition of Great Expectations will set you back somewhere in the region of £80,000, and his writing desk was sold in 2008 for £433,250. Even a toothpick used by Dickens has fetched nearly £7,000 at auction in 2009. You might even find something that inspires an idea for a future ‘Screen Talk’ – if so, please do get in touch via this blog or our twitter account at @ExeScreen_Talks – we really look forward to hearing from you!